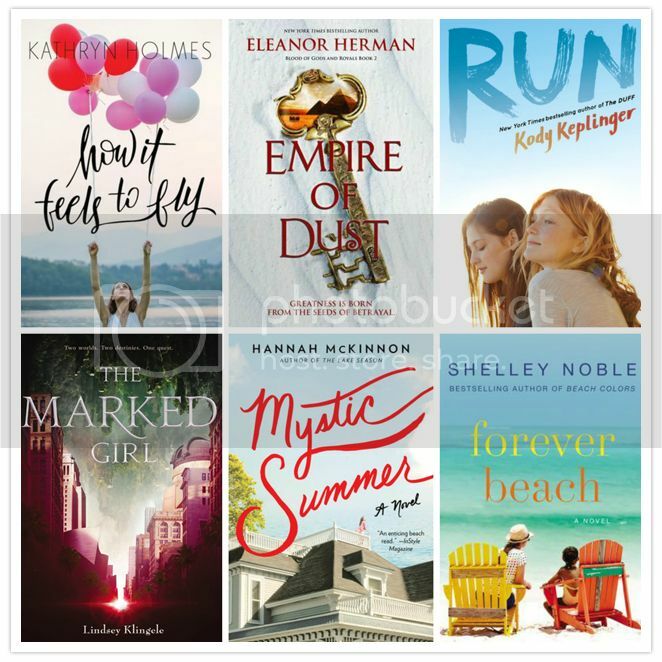 The Reader Bee: My June 2016 TBR & Most Anticipated Releases!! 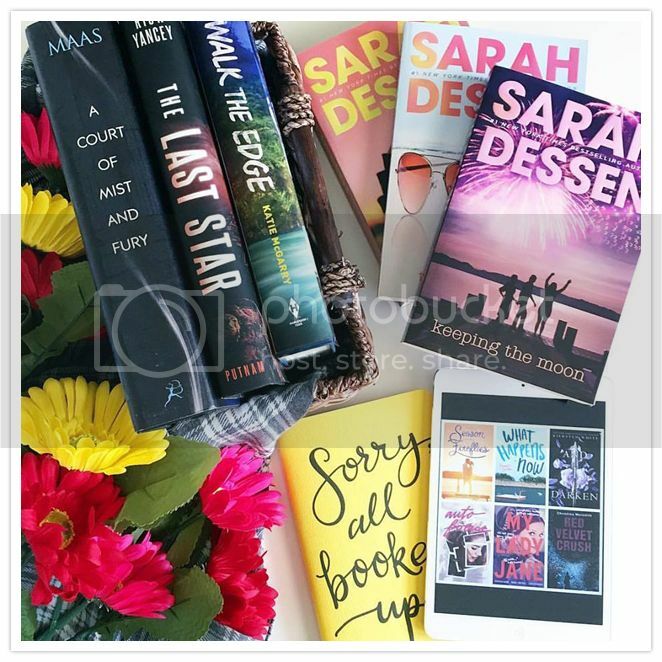 You're totally right--summer is incomplete without a lil Sarah Dessen. I'm gonna have to do some re-reading this summer. I also really need to get to Katie McGarry's new series, because everything I've read by her thus far has been incredible! I have And I Darken on this month's TBR as well--I hope we both enjoy it. And I hope you enjoy all the other books on your TBR. It looks like you got some good ones.